Do you know why guns are my favorite hobby? It’s because there’s so much more to being a firearms enthusiast than purchasing and shooting guns. With guns, you can really roll up your sleeves and learn about the ins and outs of guns, from modifying your favorite shooter to reloading your ammunition. Bet you can’t get that with your stamp collection. Another thing you won’t need with your stamp collection is a disclaimer, which you should keep in mind while we cover today’s exciting topic: developing loads for your favorite hunting rifles. Always remember to follow all rules and guidelines when handling guns and ammunition. Developing loads for your hunting rifle is an incredible experience. It gives you the opportunity to experiment with different types of variables, including cartridge length and grains of power, to come up with a type of bullet that’s most accurate and reliable for you. And putting meat on the table with ammo that you’ve made is an experience like none other. Getting ready to make some hunting loads. You might also want to buy yourself a powder dispenser so that you don’t have to waste time weighing out the powder for every individual cartridge. Developed loads labeled by grain. Since rifle cartridges tend to expand after being used, you may also want to spend some money on a case trimmer and chamfer tool to prep and smooth out those used casings. 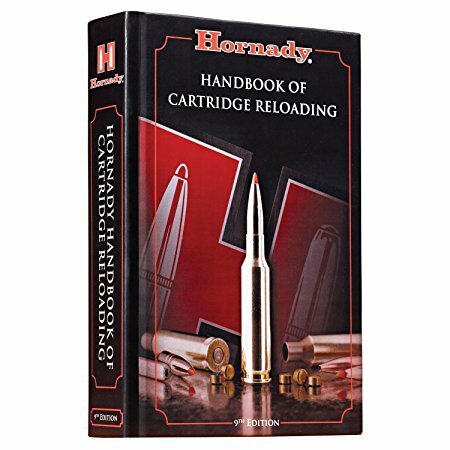 If you don’t have one yet, grab a reloading manual to guide you through the process. 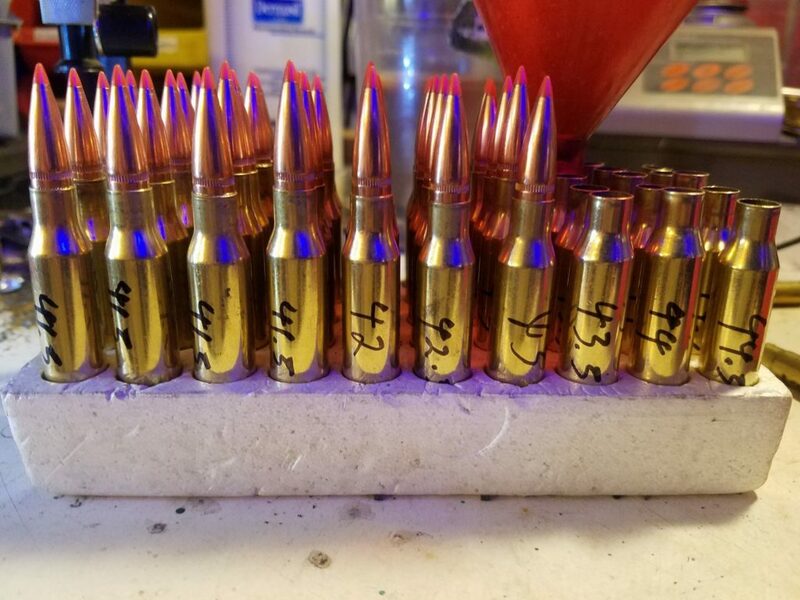 What’s great about making loads exactly the same as your favorite 30-30, 30-06, or other hunting rifle’s box ammo is that you don’t have to worry about changing the sights on your gun when switching between your loads and manufactured loads. So, why would I want to develop hunting loads? For starters, it can end up saving you a lot of money compared to boxed ammo. Aside from that, there’s something magical about hitting a target from 600 yards away with a cartridge that you made with your own two hands. 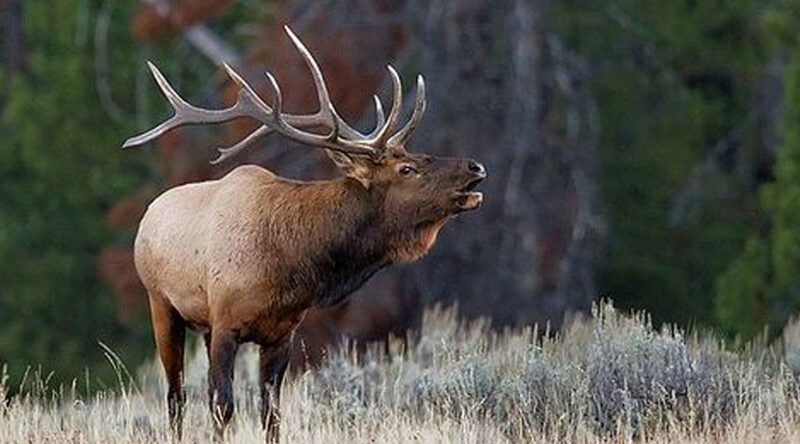 The first thing you should do is determine which type of game you plan on hunting. From there, you can begin experimenting with load development. If you’re hunting medium-sized game like whitetail, consider going with a soft bullet. They have a soft led core and expand upon impact, and can really do a good job of taking down those animals that don’t have a reputation for being rugged and hardy. These bullets tend to hug the rifling lead. 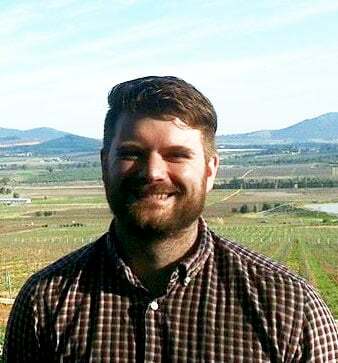 Boar and big game like elk, moose, and large African antelopes should be hunted with hard bullets. They have a hard, bonded core that is designed for piercing heavy muscles and dense bones. While these deep penetrating bullets are known for tearing through bone and muscle to reach vital organs of big game, they’re also known for not being as accurate as their soft counterparts due to the fact that they sit a fraction of an inch away from the rifling. 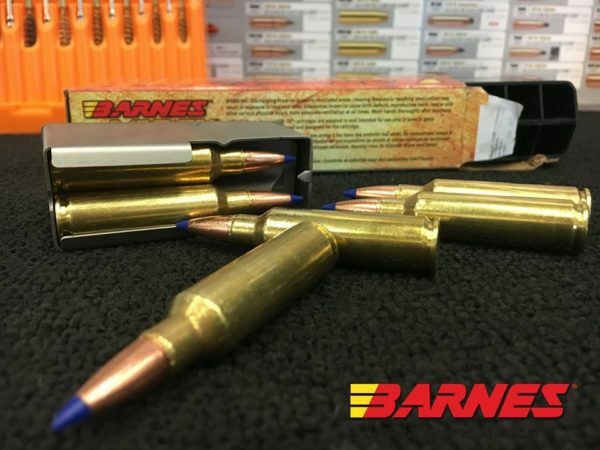 Barnes Bullets recommends seating their TX, TTSX, and LRX bullets .050” off the rifling, while other manufacturers may specify anywhere between .020” to .070”. Also, check out the link to see some of their different load data. Enough about that, let’s talk about working up a preparing load. Got your brass, bullets, and powder on hand? Great, have a look at this step-by-step guide to prep hunting loads for maximum accuracy. Give your rifle a thorough cleaning. You want to remove any residue, especially in the chamber area, so that you can test your new cartridge. 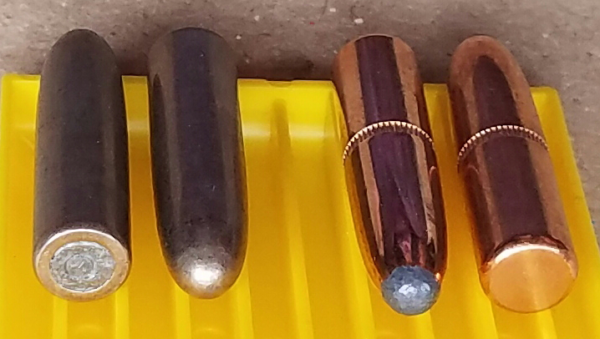 You want to make sure that your cartridges fit perfectly in the chamber before you spend all that time making ammo. While it can be a bit tedious, I recommend chamber fitting each piece of brass beforehand to ensure that they fit properly and give no extraction problems. Also make sure your cases are clean…if they look like this, try again. When with the optimal length size in that your bullet manufacturer recommends. Once your bullet is pushed through the casing, usually by a thin rod or adjustable lance, you can pop it in your comparator and measure for length of the bullet. Like this one here. Before you get started hand pressing ammo, weight each individual brass you plan on using. Make two piles: a lightweight and normal version. Stick brass that’s .75oz to an ounce underweight in the lightweight pile. The reason for this is because heavier casing is thicker, which means higher pressure. Some people believe that this can influence the point of impact. If you feel like this is too technical, skip this step. 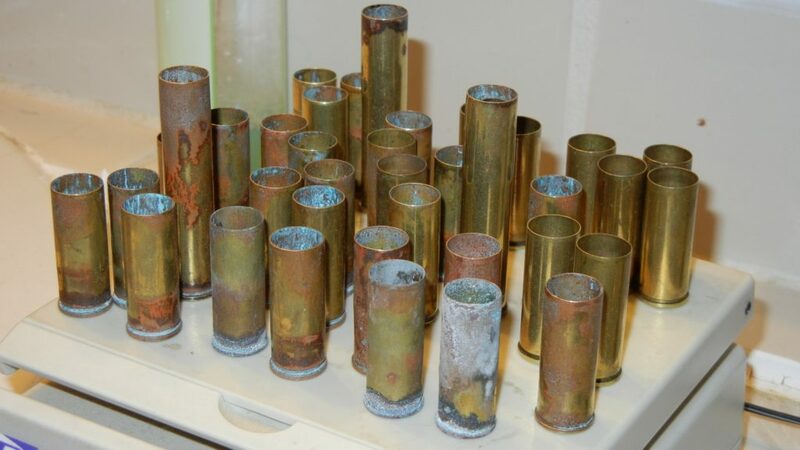 A popular technique among benchrest shooters is to remove any jagged pieces of brass that was made when the primer pocket was stamped in the casing. The reason behind this is that small, jagged pieces of metal in the casing can prevent the primer from igniting evenly. A handy primer pocket uniformer is great for cleaning up those pockets. This little guy can be a lifesaver. You want to create a small bevel on the top of the round so that the bullet fits easily and the casing isn’t damaged when you use the press. Now that the prep’s out of the way, you can start weighing out your powder and get to making loads. Have a look at this comprehensive load development guide to learn the ins and outs of making ammunition. There should be one question on your mind as you start developing loads for your hunting rifle: will it reach my target without losing accuracy? Since there’s no one-size-fits-all approach to making hunting loads, this is going to take some trial and error on your approach. You’ll want to give your loads a test run at the range with the goal of shooting 1 to ½ MOA. You don’t want to miss your target, especially when hunting dangerous game. Ballistics is a complicated science. The best way to get the most accuracy with your hunting rifle is to test different loads until you find the one that works best for you – hence the popularity of the ladder test. After all, optimum accuracy is best achieved by finding the load that was made specifically for your rifle. The best way to achieve this is through a concept called ladder testing. Ladder testing is a method of testing long-range rifle cartridges by starting with loads with low powder weight and gradually increasing. In order to increase the reliability of the test, I like to shoot in clusters of two or three to account for random variables like a quick gusts of wind, for example. You then look at the point of impact of each grain weight and determine which load you shoot the most accurately with. When it comes to weight, feel free to choose the increments that you want. I prefer to use half-grain increments. Obviously, human error can throw off the results of your ladder test. You’ll want to ideally perform the test with a rifle sled to minimize any variation. Protip: color code your bullets with permanent marker so you can keep track of the point of impact for each powder weight. If you want to feel like an expert, start developing handloads. It’s a great way to really feel more connected to your rifle. Your hunts will feel different! Remember, don’t follow some second-hand load recipe that your hunting buddy gave you or you found on the comments section of your favorite gun website. 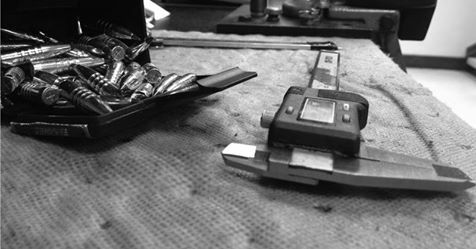 Stick to up-to-date manuals and information coming straight from bullet manufacturers when weighing your powder. 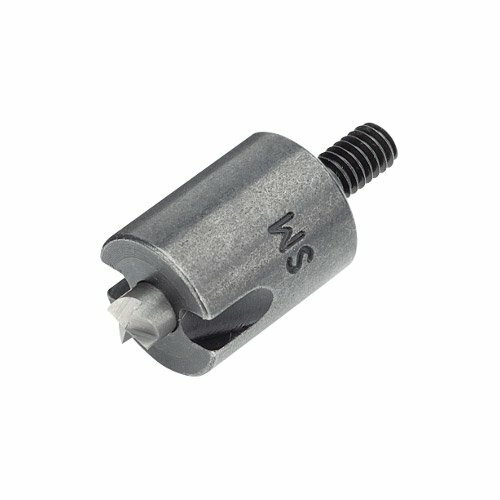 Anybody here a self-proclaimed ballistics scientist? Tell us your tips and tricks for developing loads.